1. 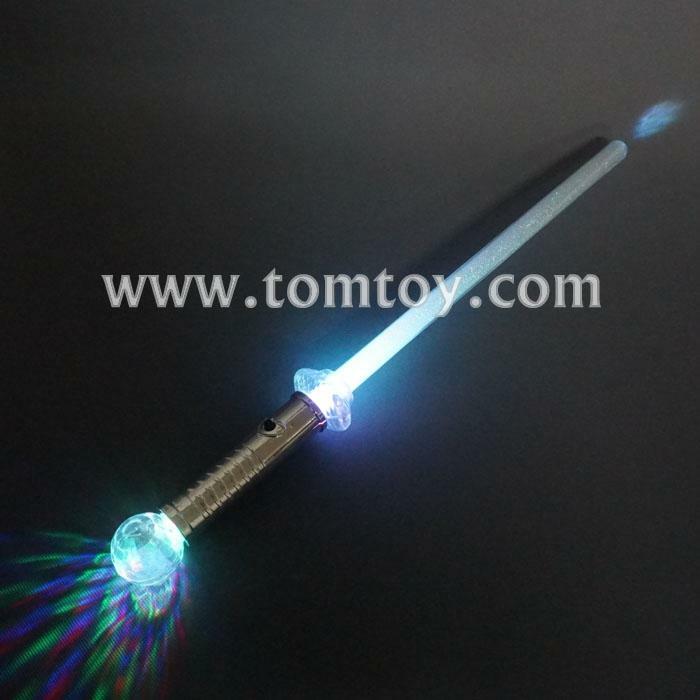 LED Mini Flashing Wand with light up ball. 2. Suitable for all kinds of Parties, Ceremonies and Festivals, and are very popular among kids, teenagers and people of all ages. 3. Three flash mode:1.Flash,2.fast flash,3.slow flash and fast flash. 4. Each LED Wand comes with 4*LR44 batteries included and installed.